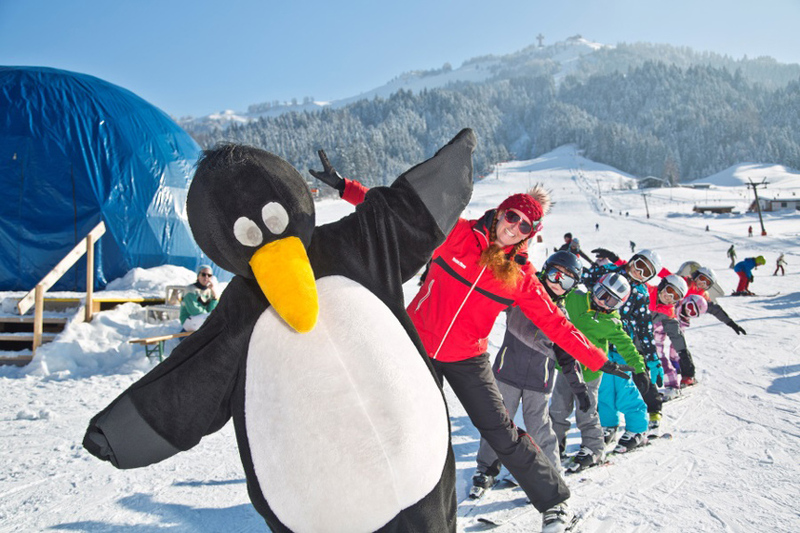 Westendorf is part of the SkiWelt Wilder Kaiser – Brixental, the largest connected skiing area in Austria. 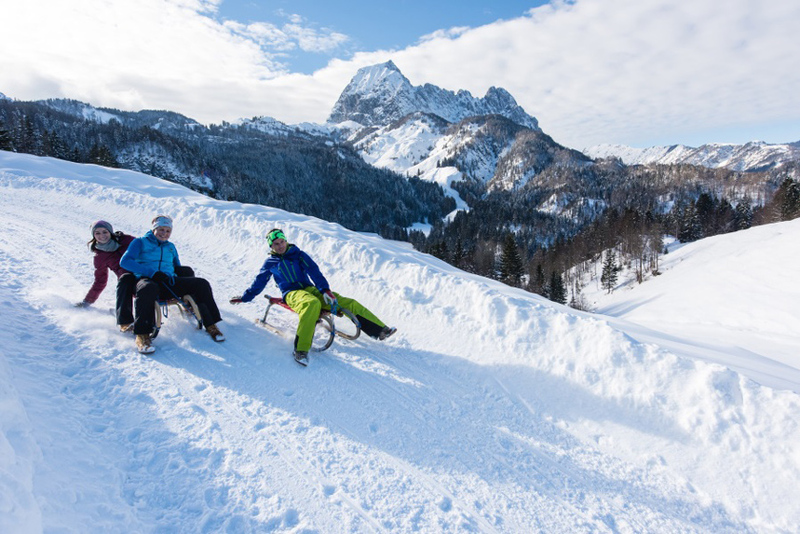 Our village’s location is therefore the perfect starting point for winter sport activities. 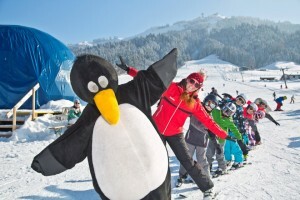 During Super-Ski-Weeks receive up to 25 % discount on various offers e.g. ski pass, ski schools and so on. Boarder’s Playground is a professional and lovingly prepared funpark where you can improve your techniques. Since 2015 you can also try the beginner’s line at the mini playground on the nursery slope. Large selection of facilities for equipment rental, child care and so on. 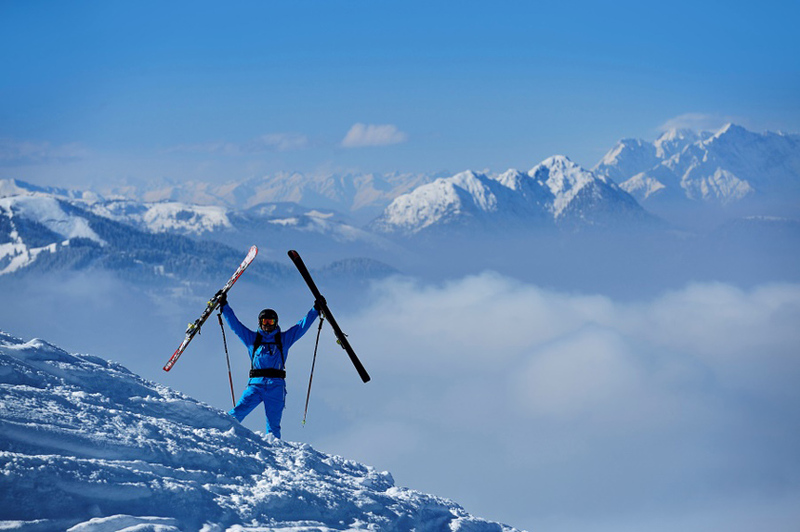 There are various websites hosting news and tips on off-piste backcountry tours. One of the best is Bergfex.at. 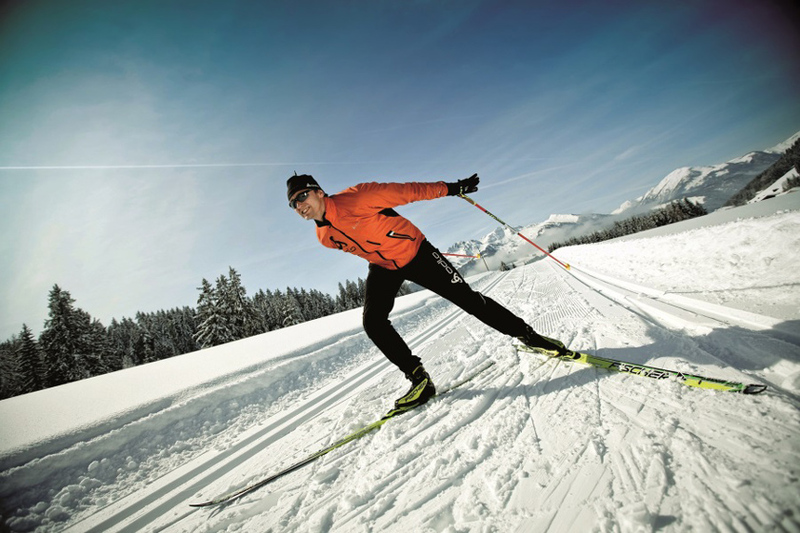 Discover lots of cross-country ski trails . 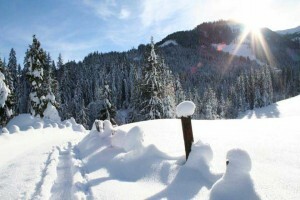 Winter hiking and snow shoe hiking in Westendorf is true enjoyment for all holiday-makers. 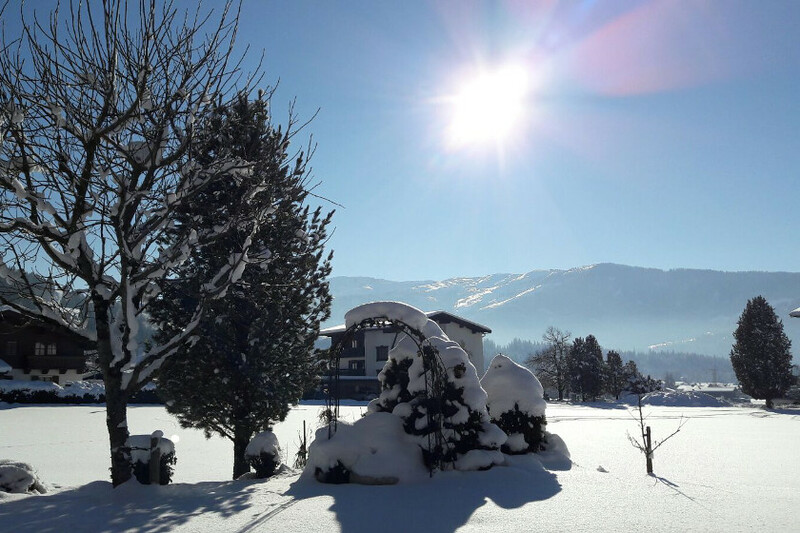 The numerous signposted and groomed trails lead through the wonderful winter scenery around Westendorf. In addition, free guided winter hikes are offered weekly. … which can be found in the latest version of Westendorf’s weekly event programme.